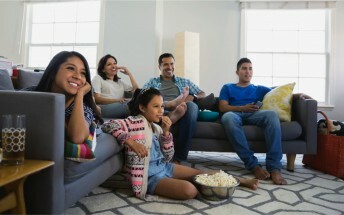 Google has launched a new website today that is meant to finally integrate all of the family group options from its various services. Google's been offering family group options (and pricing) for a few of its services, but managing those groups was done individually for each service. Not so anymore. The new Google family group page is where you can see what family group you're a member of - or create one if you aren't in any. Keep in mind that a family group can have a maximum of six members, and you can only be in one of these at a time. Oh, and switching is only allowed once every 12 months, so make sure your family group is actually your family's group before diving in. 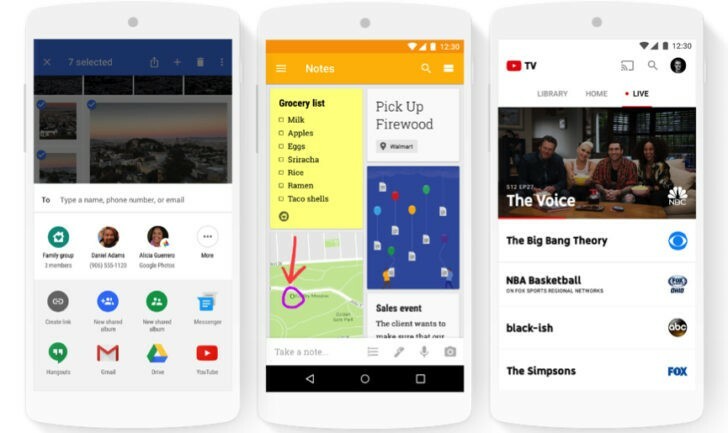 Over there you'll see that family groups are now supported for YouTube TV, Google Calendar, Google Keep, and Google Photos, alongside Google Play Music (which includes YouTube Red) and the Play Store. Family features for Google Calendar, Keep, and Photos will be rolling out starting today in Australia, Brazil, Canada, France, Germany, Ireland, Italy, Japan, Mexico, New Zealand, Russia, Spain, United Kingdom, and the United States. Google Calendar brings a shared family calendar to the table, Keep lets the whole family stay in the loop through shared lists, reminders, and notes, while Photos lets you easily send images and videos to your family group.